Vanilla/ Peach Creme Body Wash: - Vanilla aahaaa!! 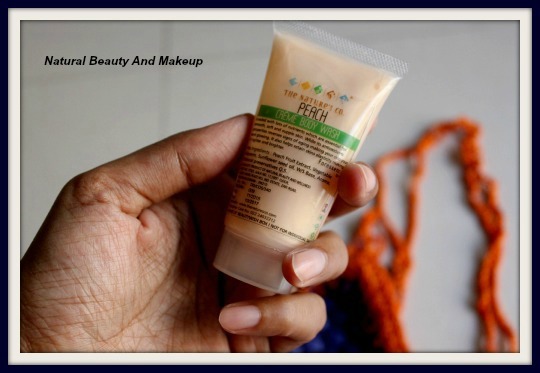 Well the product says, it’s loaded with lots of nutrients which are essential for smooth, soft and supple skin. It also has nourishing properties which help retain skin elasticity, making it tighter and brighter. Okay, I think it is going to be a definitely good product for me in this winter season. Review on this coming soon. Lavender Ylang - Ylang Body Butter: - Lavender softens, heals and protects dry skin while Ylang Ylang normalizes and soothes over-dry skin. In summer I sweat like a pig but during winter it’s totally opposite! So to counter the dry skin issue I hope this body butter is going to help me this time. Fingers crossed! Kiwi Hand and Nail Cream:- This is what I was actually looking for! 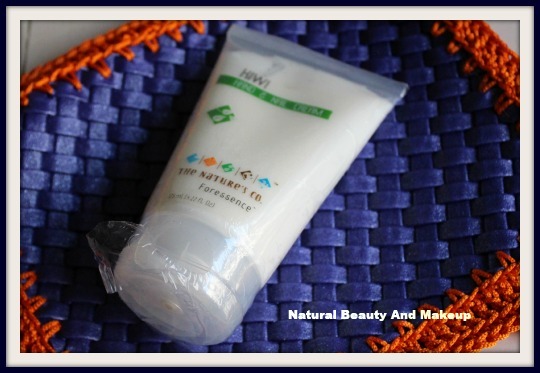 Kiwi Hand & Nail cream, a must have in this winter time. The way I play with water throughout the day while doing household chores, I’m in need of this badly! This is a full size product, thank God! Let’s see how it works for me. 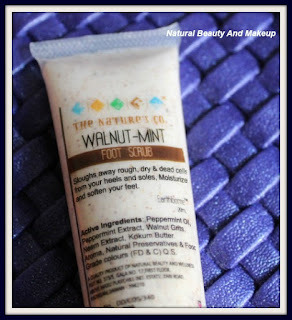 Walnut-Mint Foot Scrub:- The product says, it sloughs away rough, dry and dead cells from your heels and soles. Moisturizes and softens the feet. I don’t have any cracked or rough heel issues, still I will use this product to see the added benefit if it has any!! 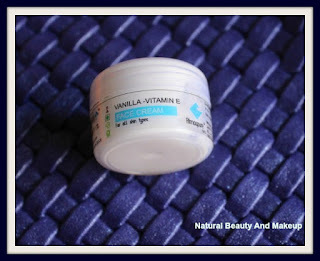 Vanilla-Vitamin E Face Cream:- Another vanilla variant! Wow. 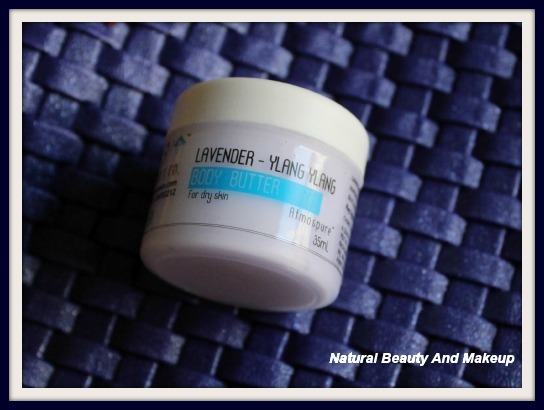 This cream is enriched with excellent antioxidant and relaxant properties to combat dry, itchy, irritated skin issues. A must try product for me as my skin starts behaving badly during winter season! 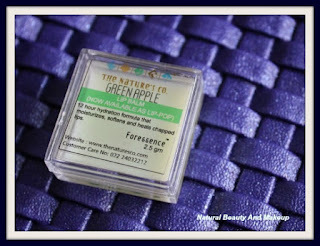 Green Apple Lip-balm:- I am literally a sucker of lip balm! Till date I have tried only rose, strawberry, cherry, honey, and mango flavours. But this time I got the chance to try Green apple. Cool! And all these products reached to me packed with a bubble wrap separately but contained in a cute little pouch. 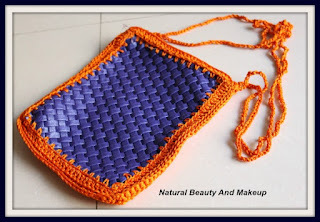 Let me show you this colourful bag. 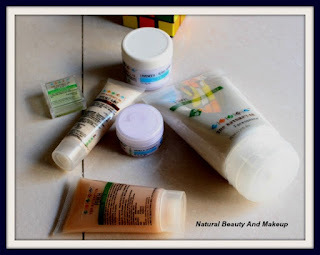 So these are my products, which I have yet to try and I will come up with all the reviews very soon. 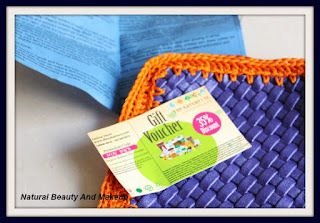 Oh, along with this, I got a 35% discount gift voucher as a free gift. Hope you enjoyed my ‘Wintry bliss’ beauty products. Don’t forget to check my reviews on these! 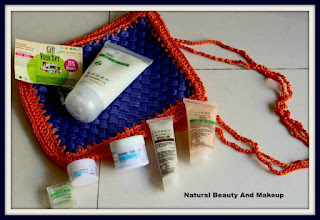 How About TNC Beauty Box Products of Yours? Have You Received the Same Products or Different Variety? 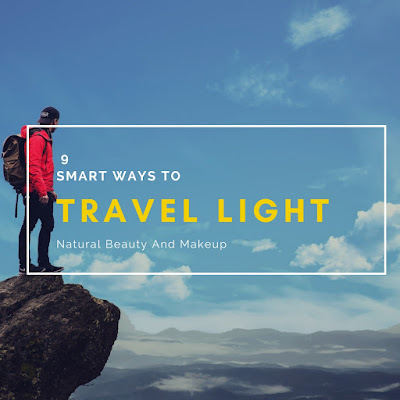 Do Share With Me In The Comment Section Below.